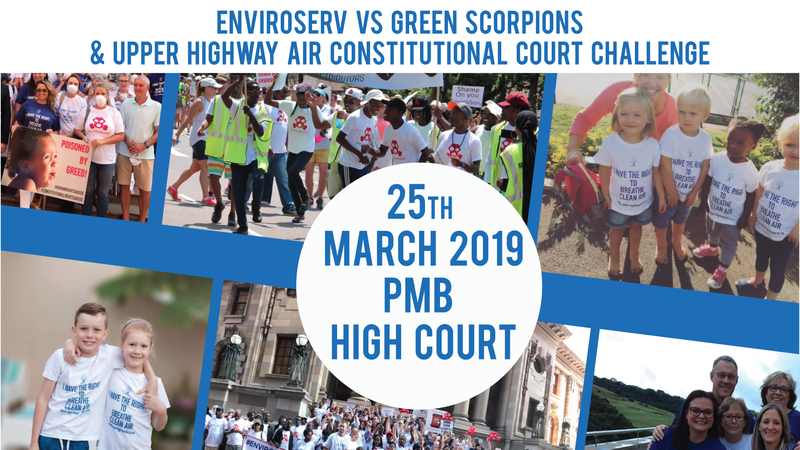 The Minister of Environmental Affairs has made her decision on conditional and limited upliftment of the suspension of the EnviroServ Waste Management license. This does not mean that they are able to trade as yet, our interim relief is still in place pending the outcome of our hearing. Reporting is now more important than ever, each and every time you smell the EnviroServ landfill.